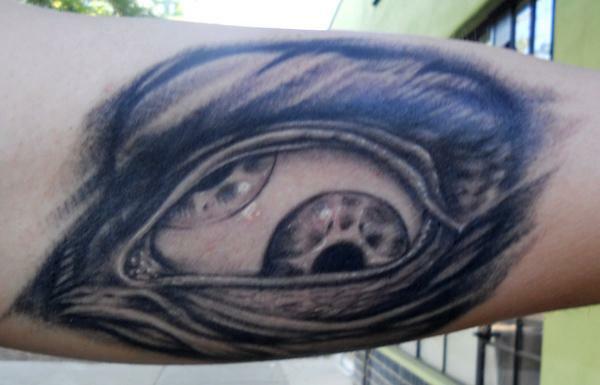 The eye is the window to the soul. 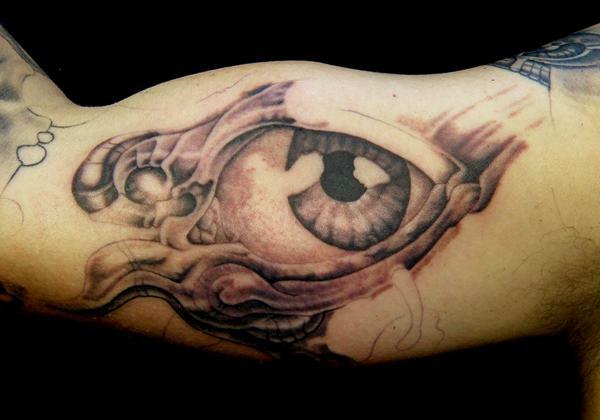 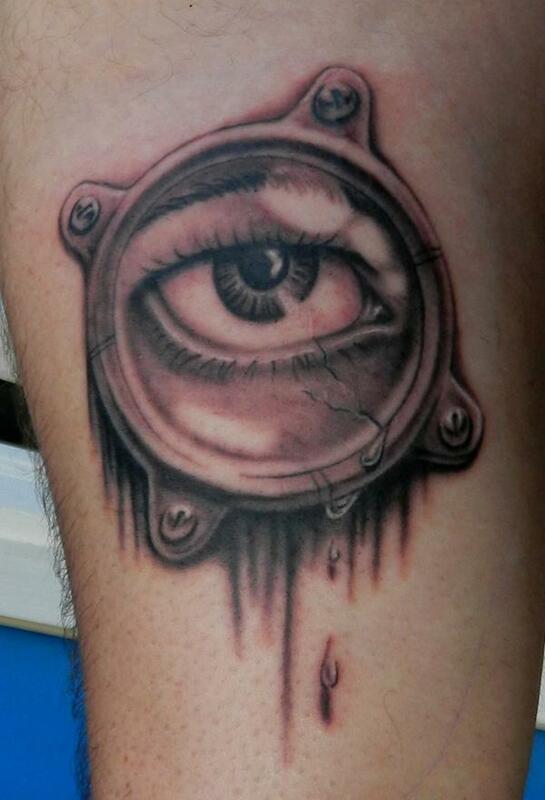 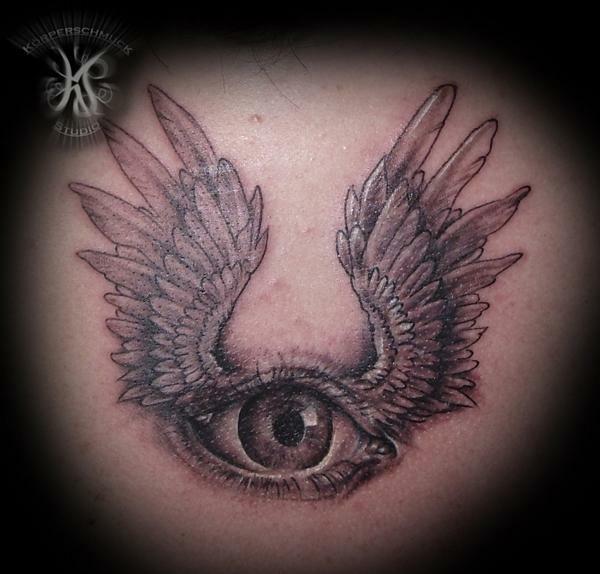 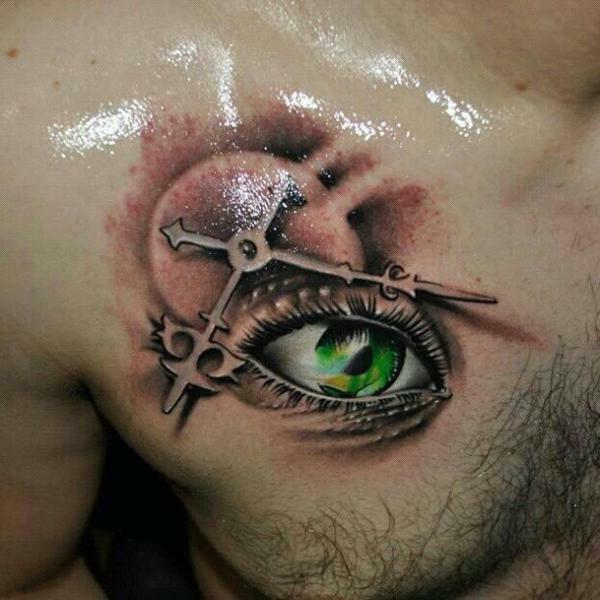 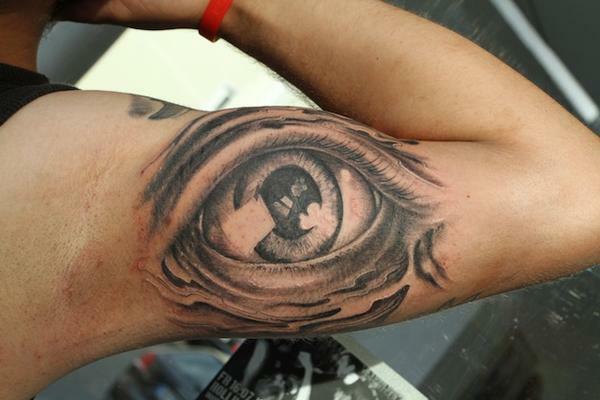 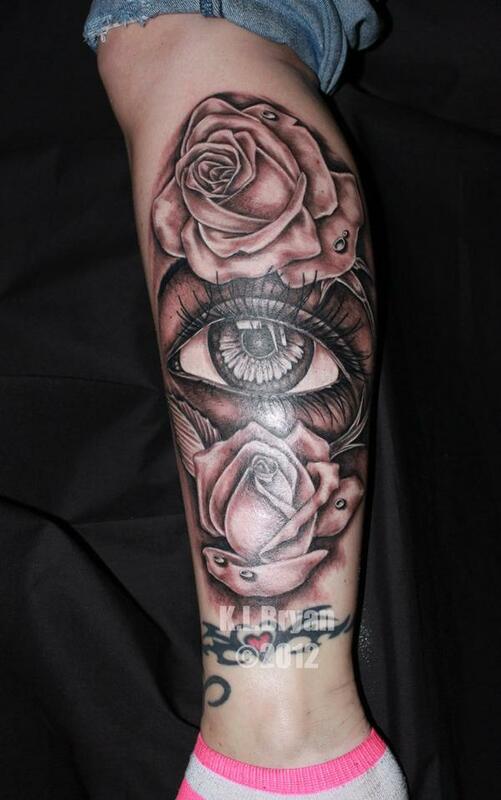 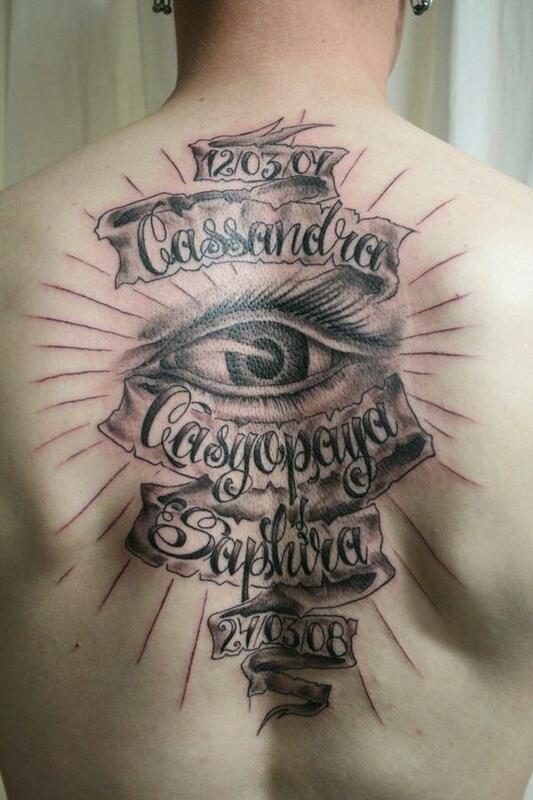 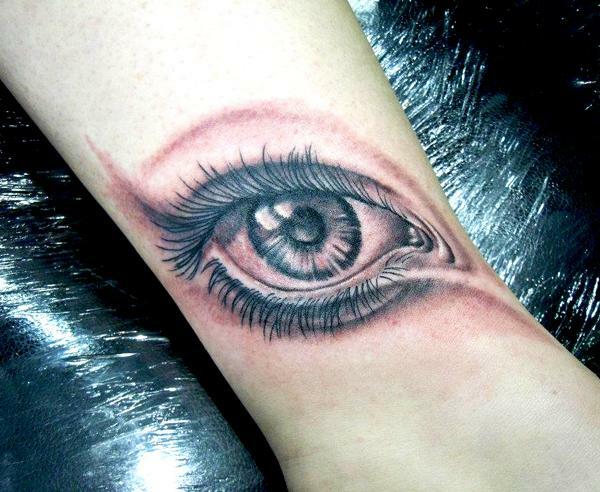 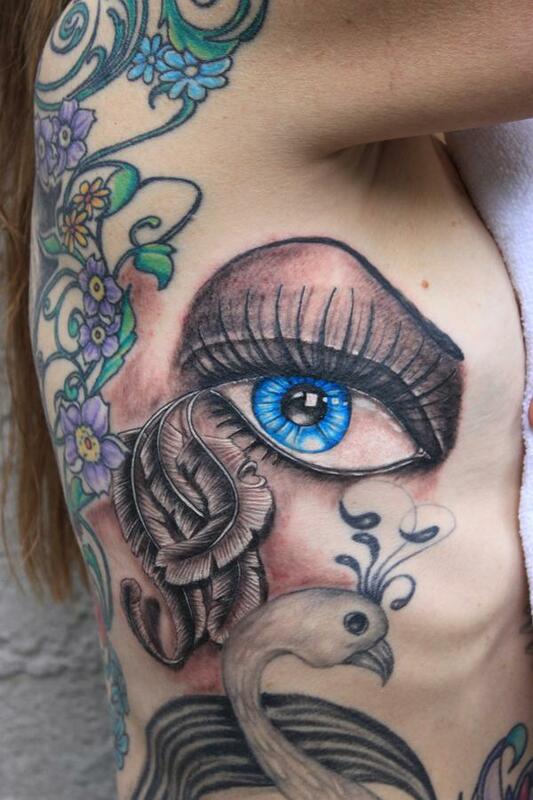 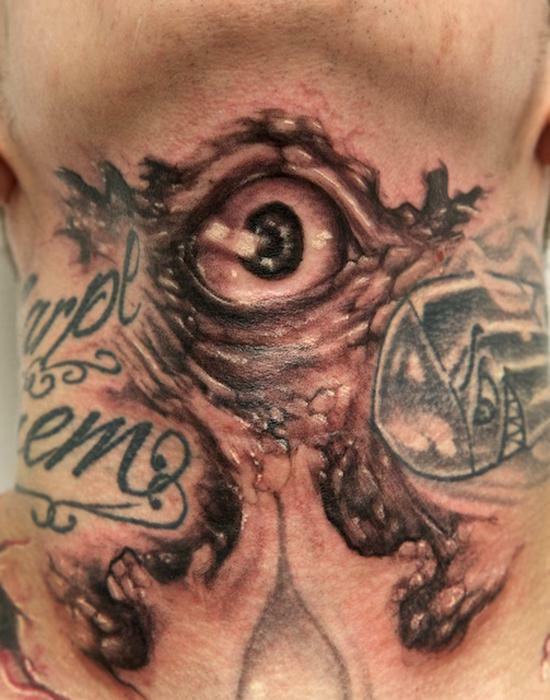 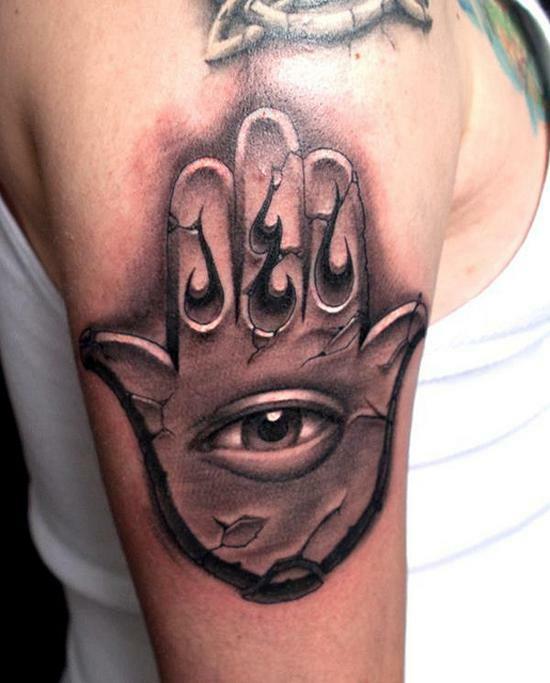 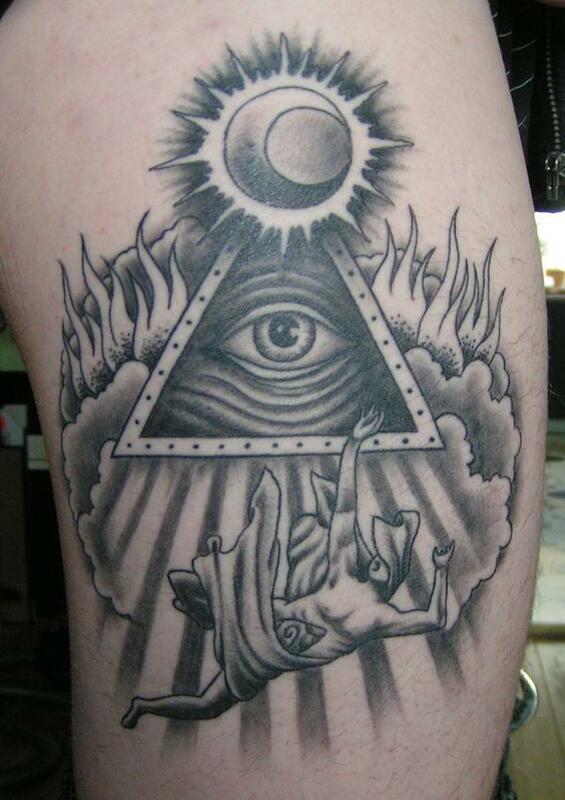 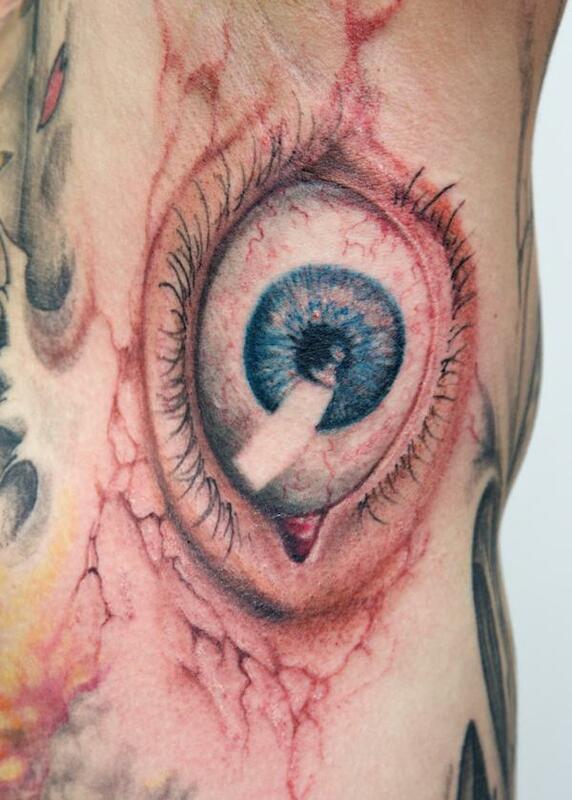 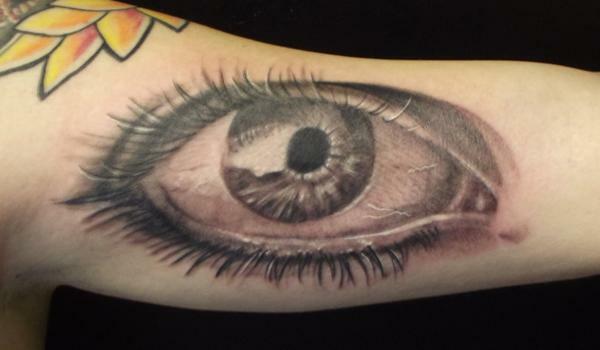 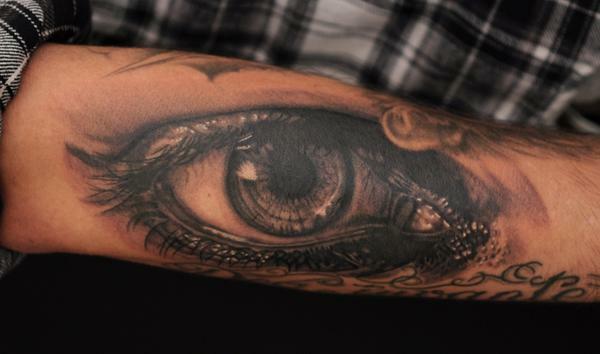 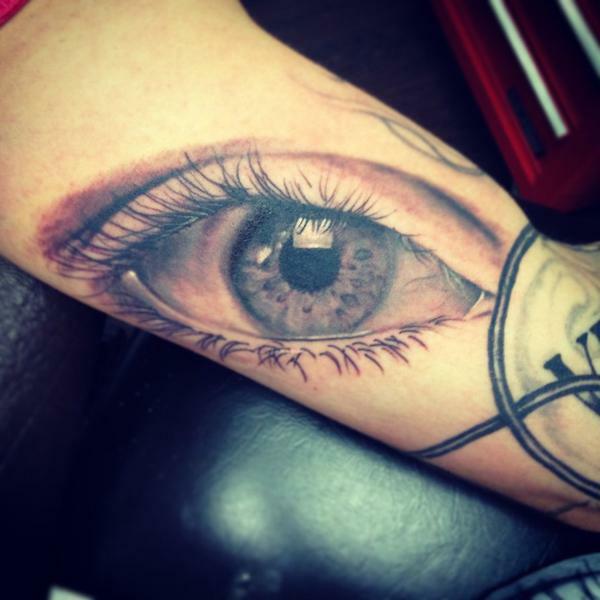 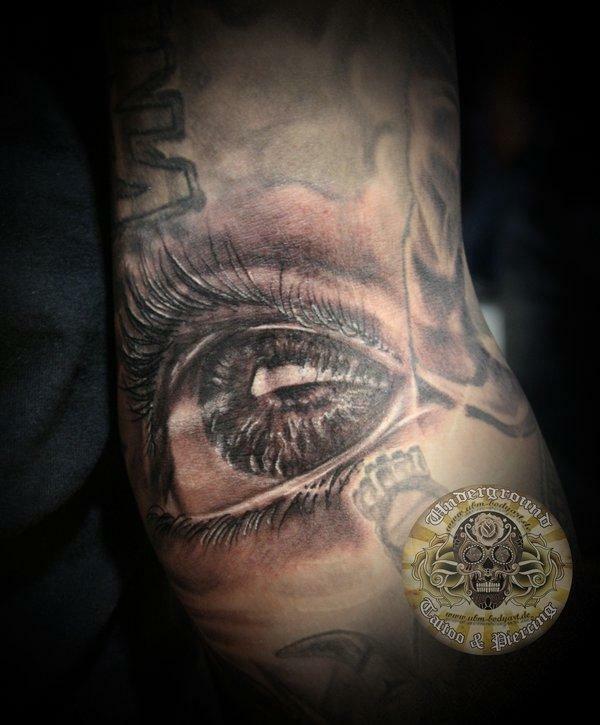 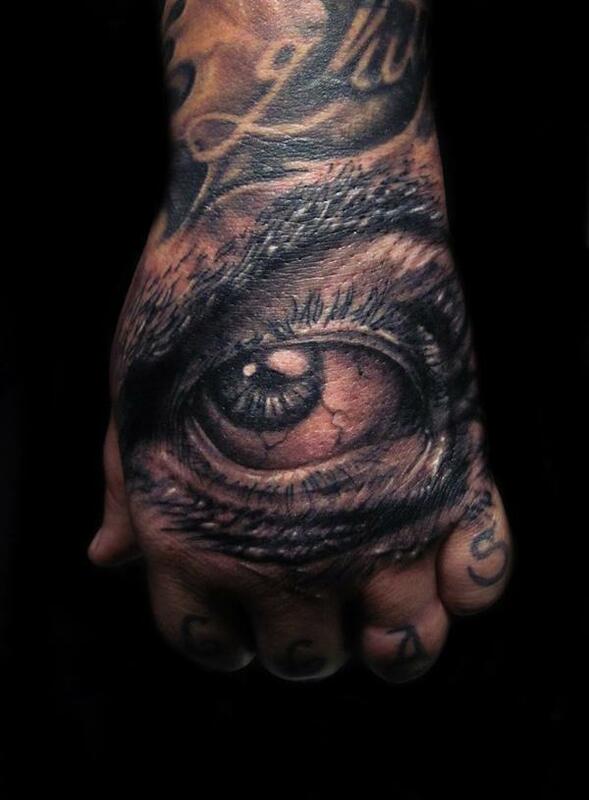 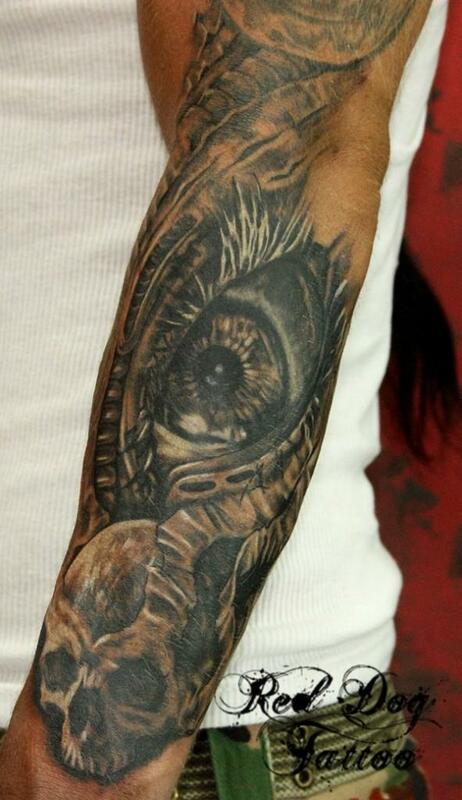 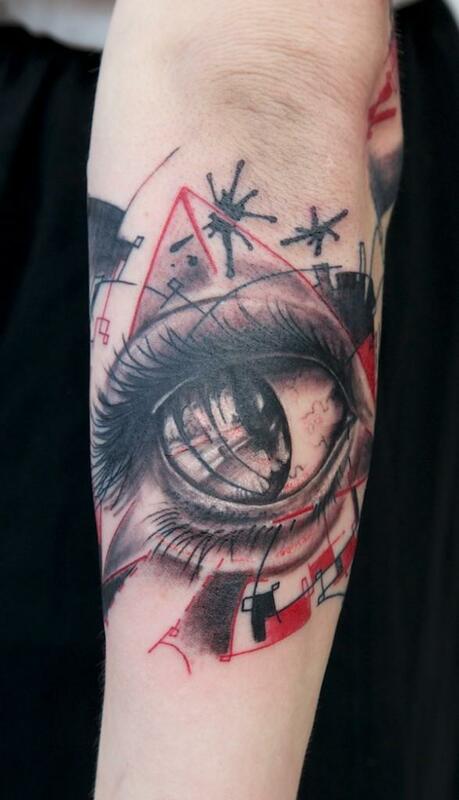 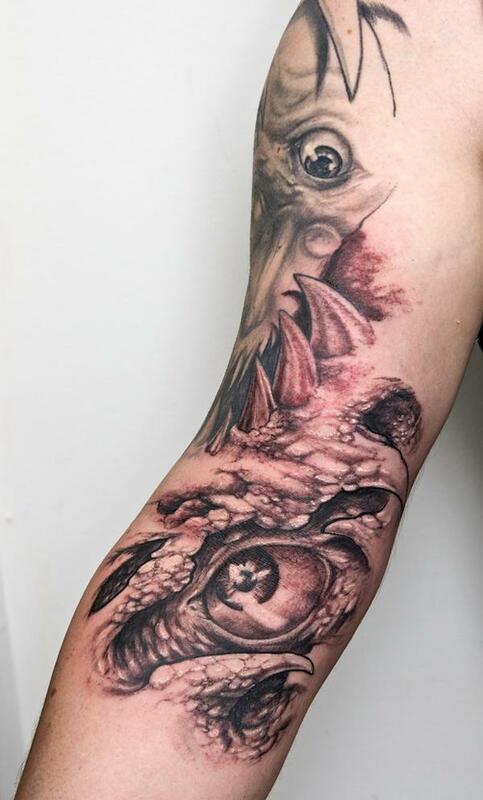 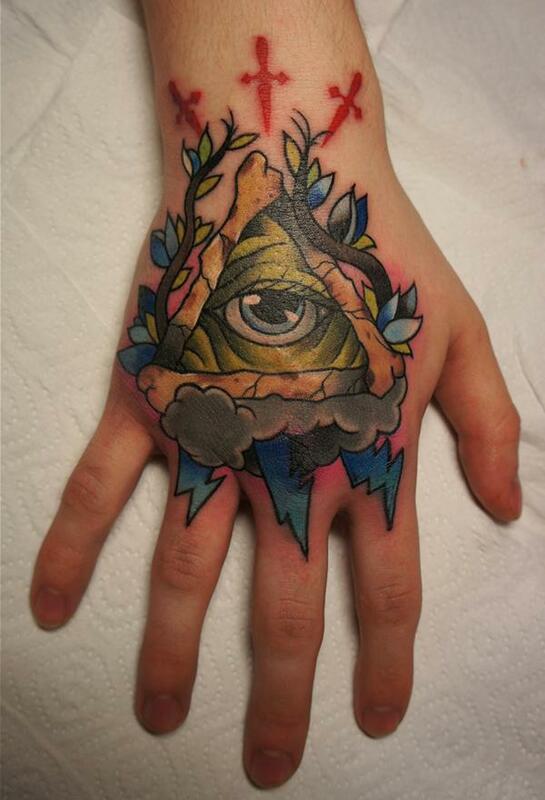 What about tattooing an eye on a part of body? 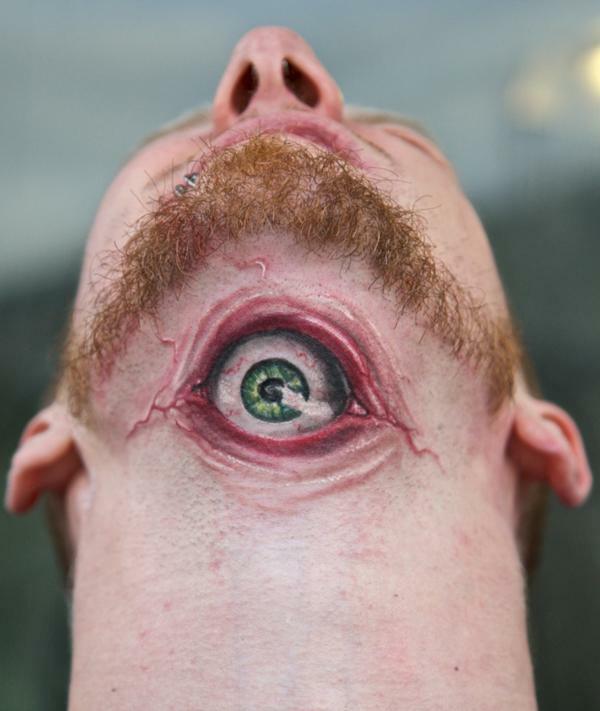 It’s absolutely crazy idea as it creates creepy effect that people around you may be frightened. 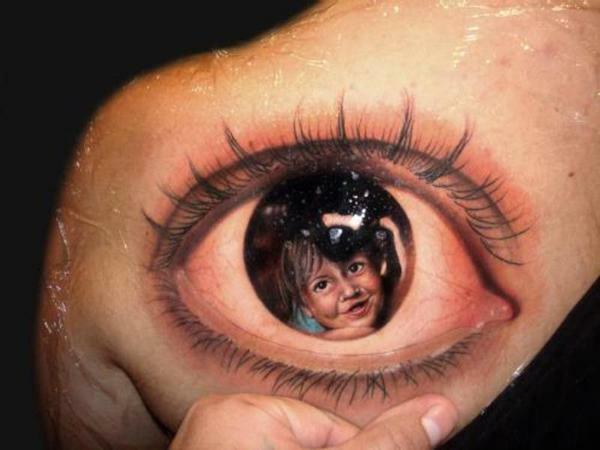 It do creates 3D effect that makes you cool and unique. 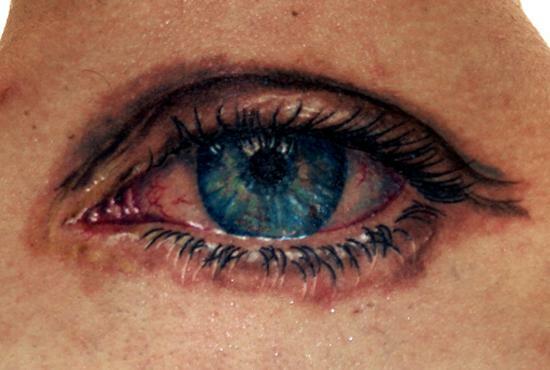 Due to its small size, eye Tattoo could be inked on body part of small area, e.g., ear, hand, neck, etc. 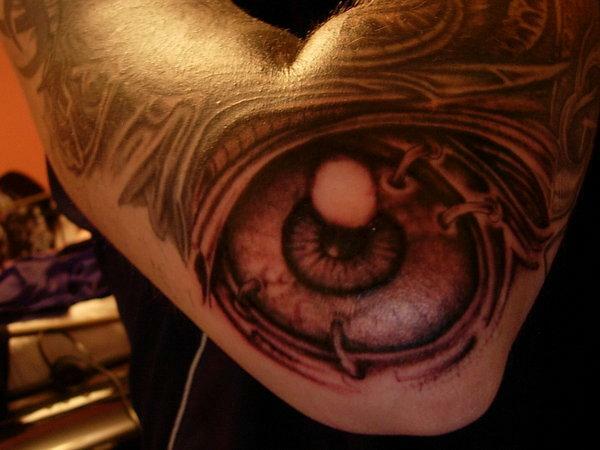 It can also be inked on arm, back and chest, etc. 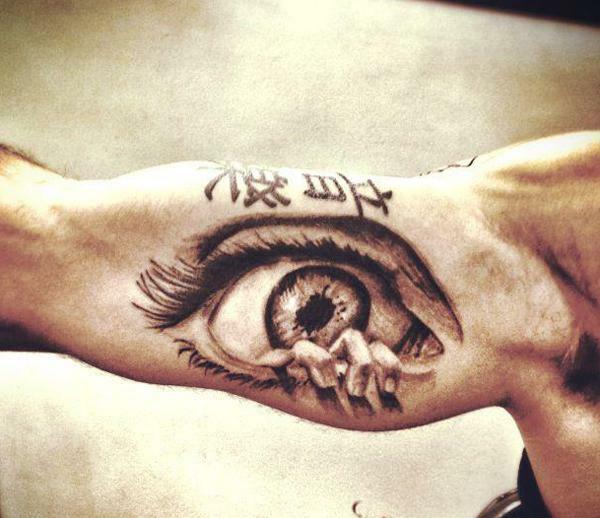 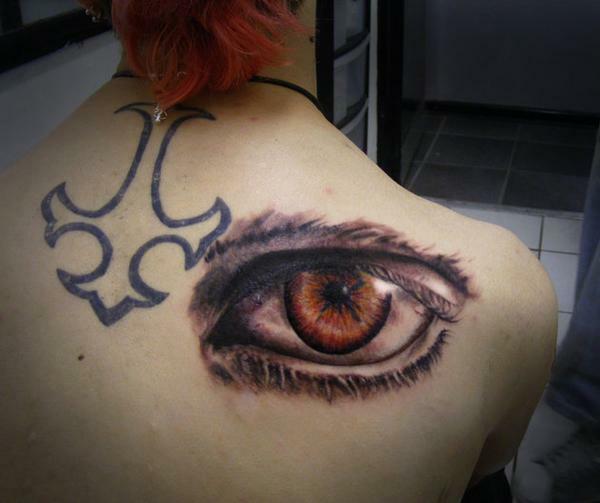 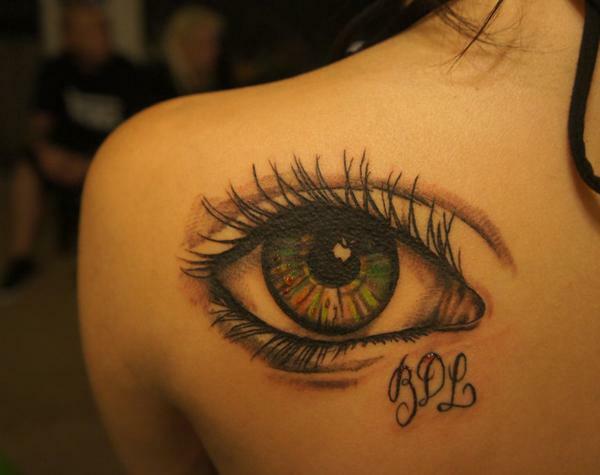 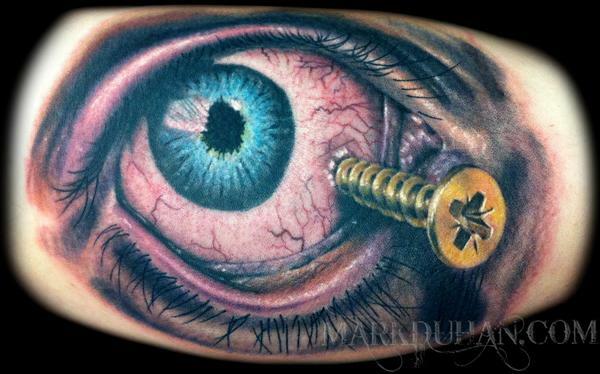 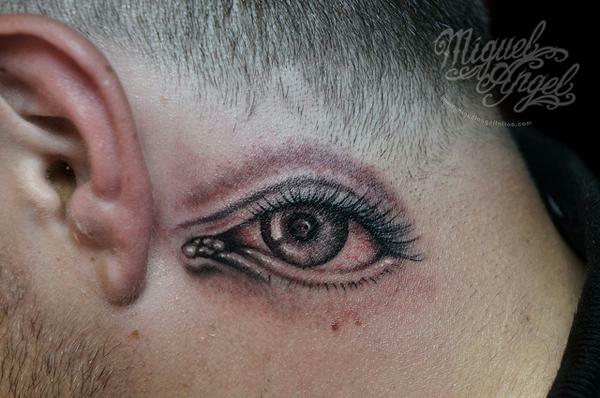 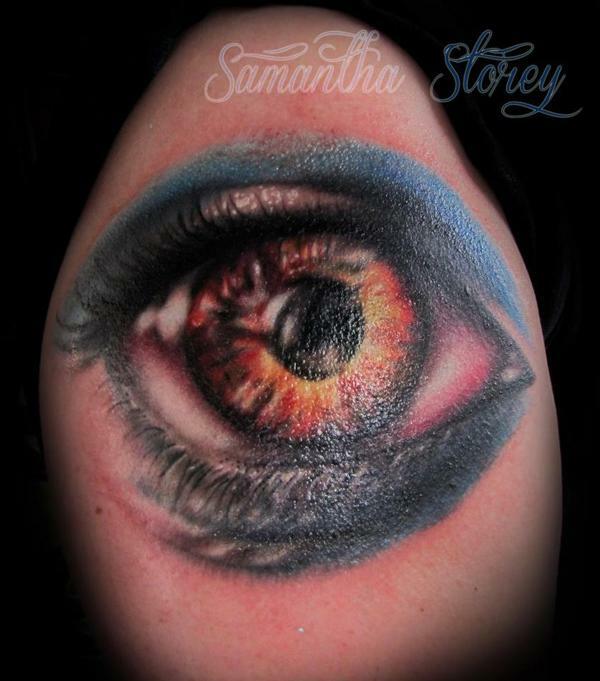 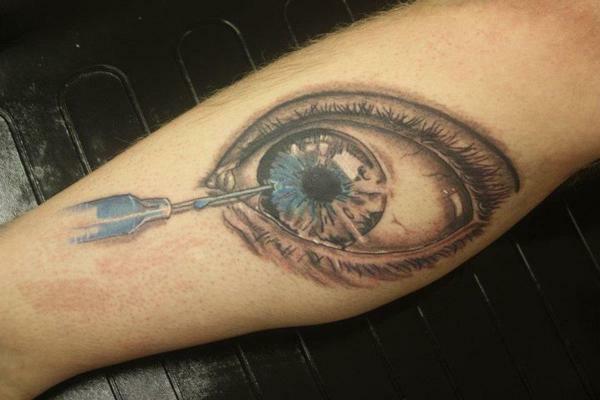 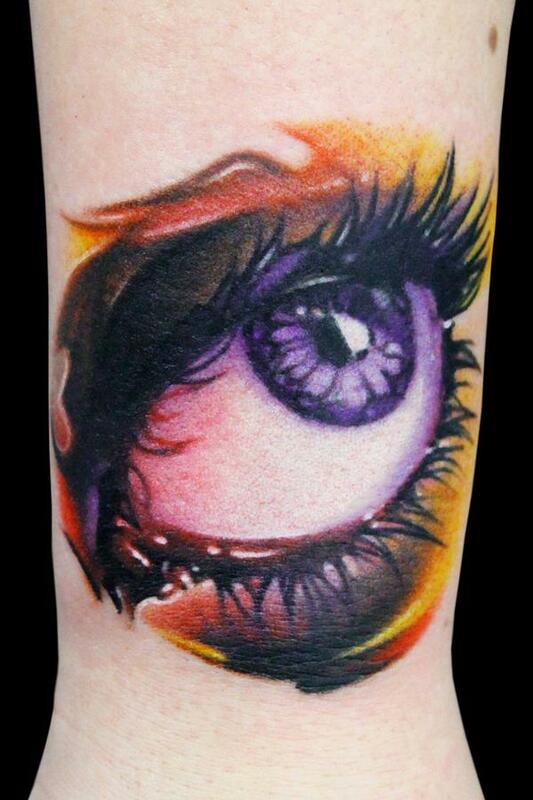 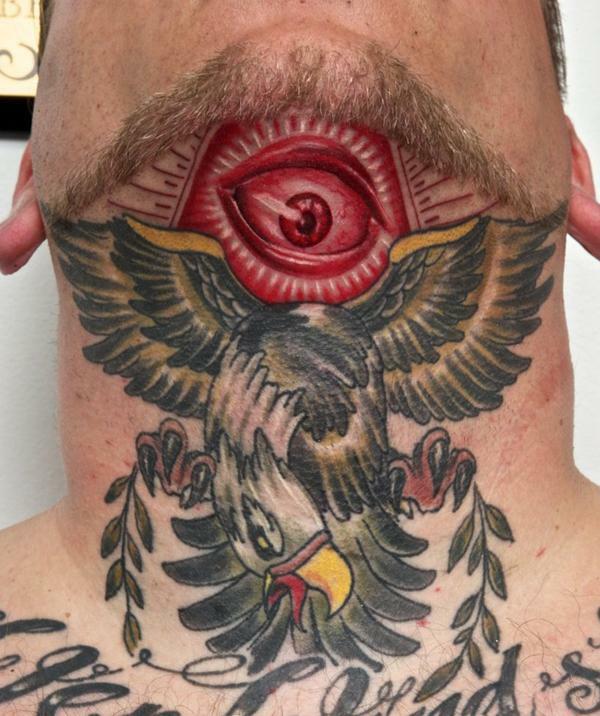 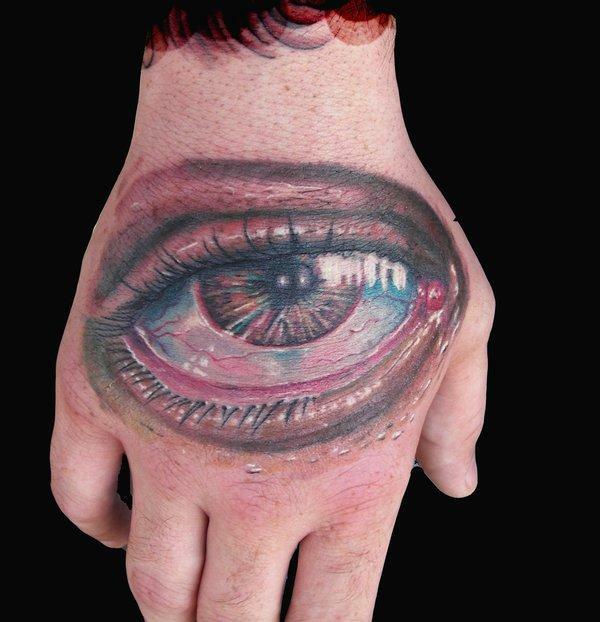 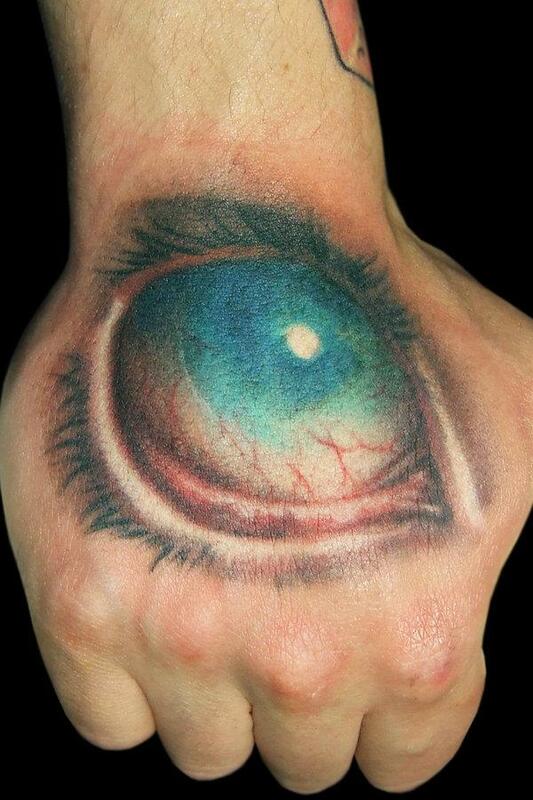 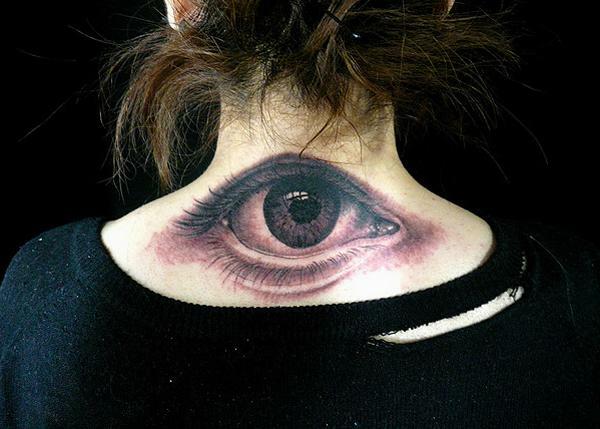 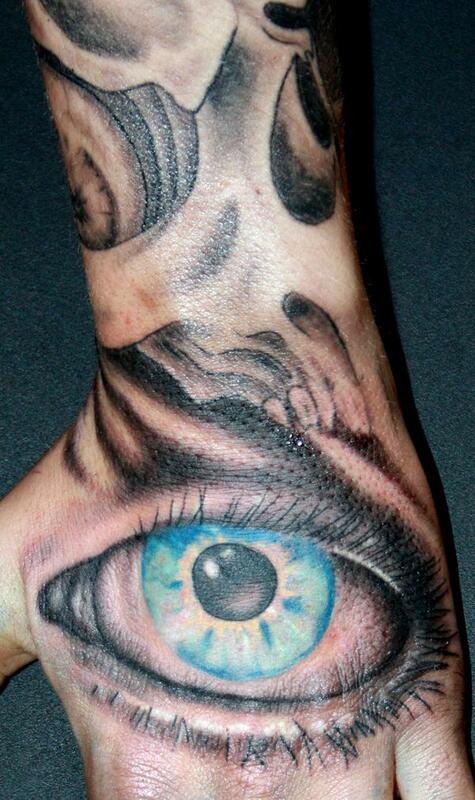 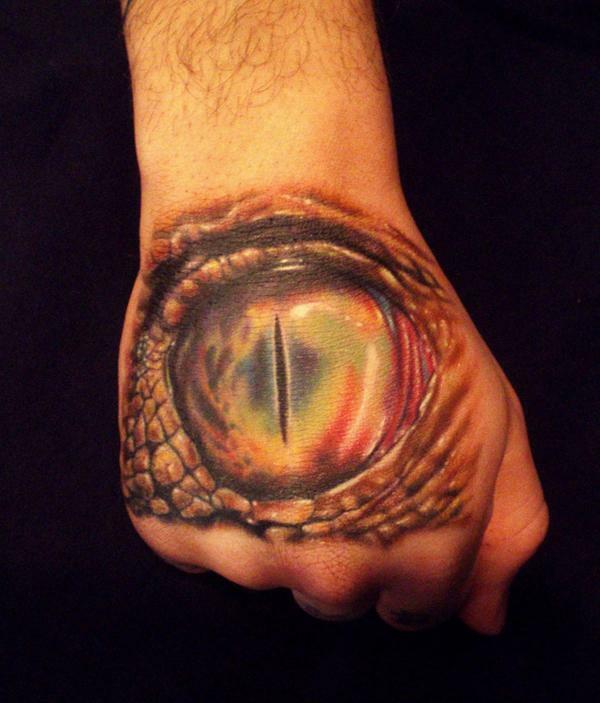 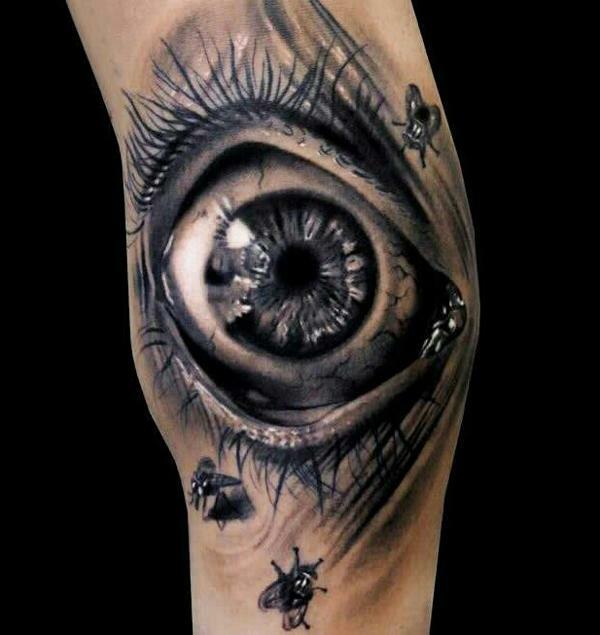 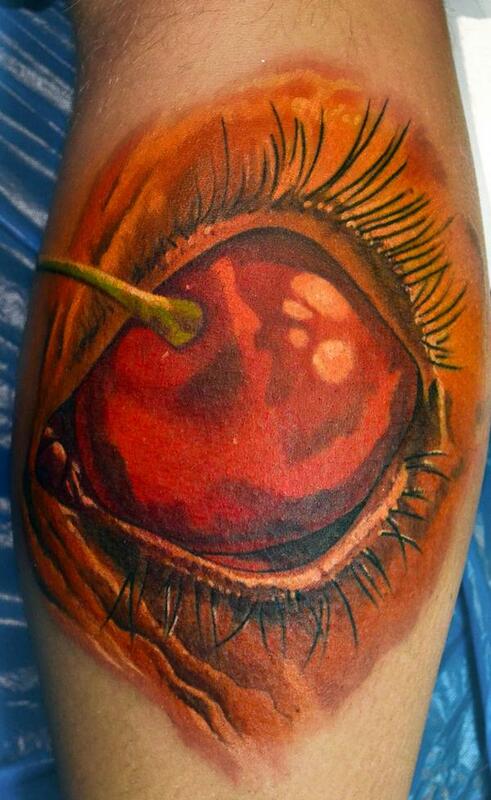 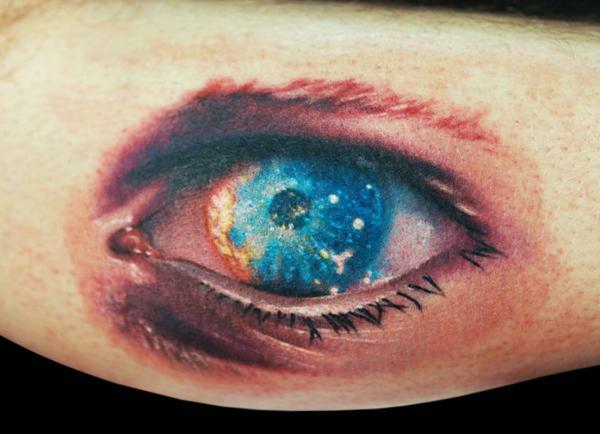 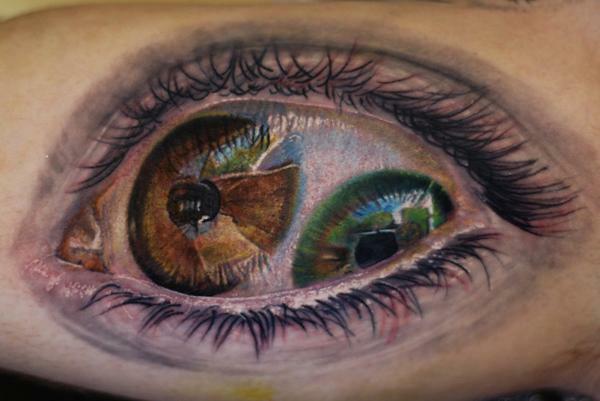 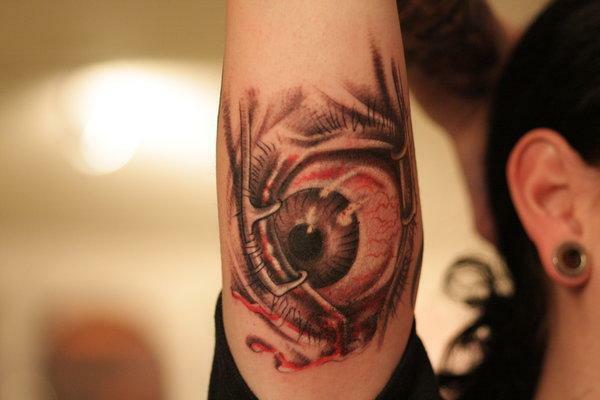 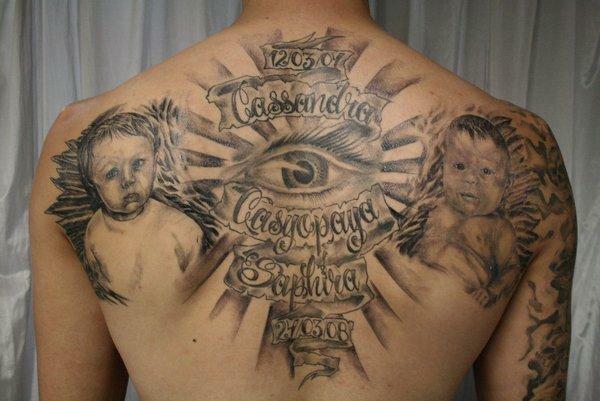 In this post, I consolidated a collection of 50 crazy eye tattoo. 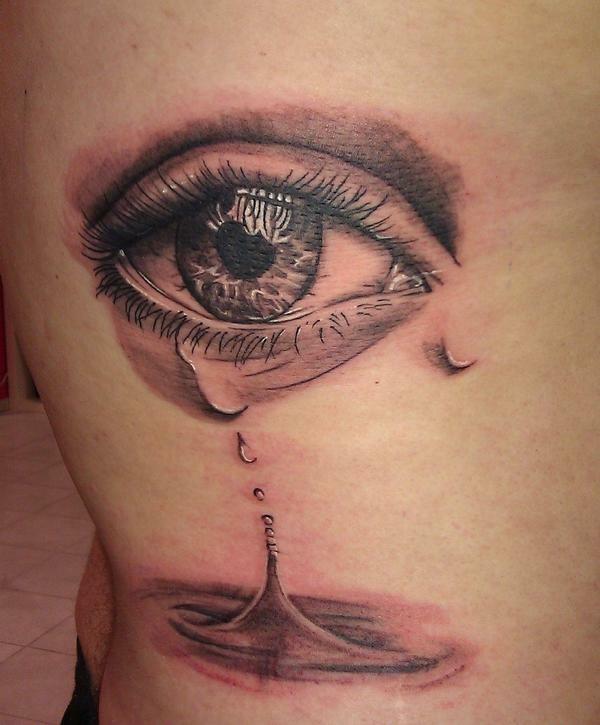 Let us know your feeling in the comment. 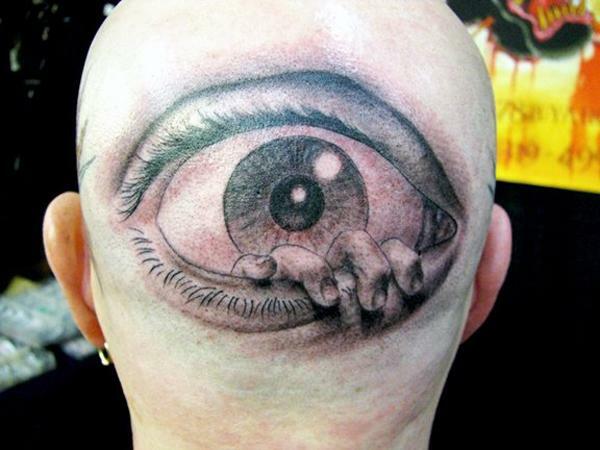 What if you get tired of the tattoo? 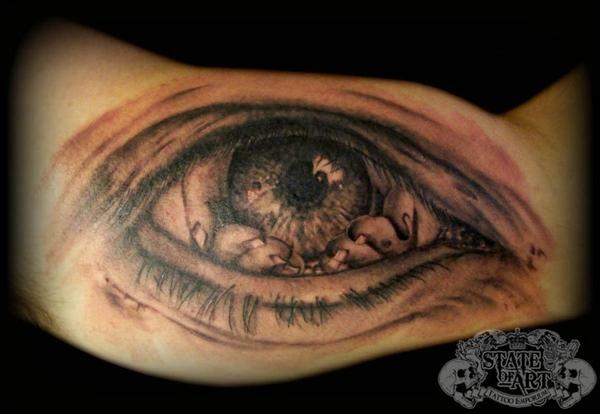 The art work is beautiful but I am afraid I would get tired of it or board with it.